Hady joined Saba IP in 2008 as the country manager at the UAE Office. Hady provides IP legal and strategic advice to clients based on best financial, taxation, and legal practices in the UAE and the MENA region. He also spearheads law enforcement and anti-counterfeiting activities in various industries. Before joining Saba IP, Hady had founded his private law practice in Beirut back in 1996 where he had an extensive experience as a sole practitioner. In 2003, Hady assumed the position of corporate attorney, head of legal and compliance of a regional group of companies specialized in insurance, healthcare, and IT. 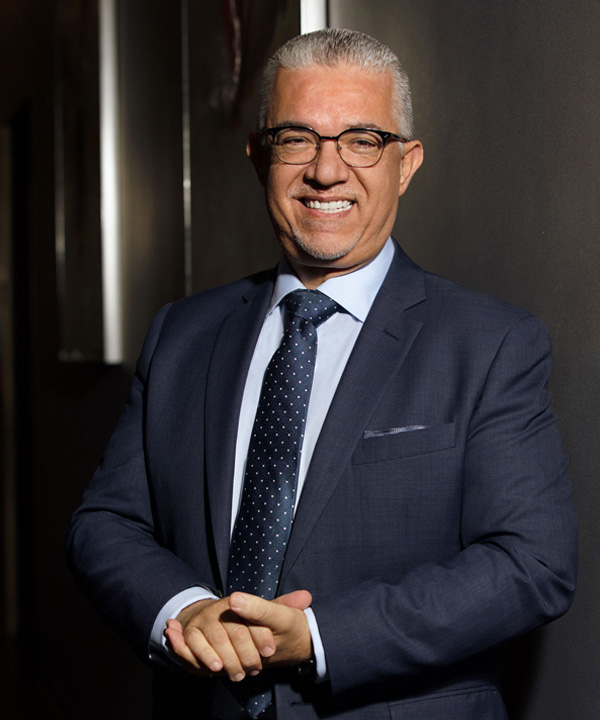 Hady holds an LLB from the Lebanese University and an executive MBA from the American University of Beirut and is a member of the Beirut Bar Association since 1991.